Residential Carpet Cleaning Oahu - Trust Oahu, Hawaii carpet cleaners to provide your home with beautifully clean and hygienic carpets. 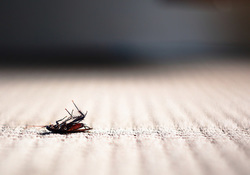 Our highly-trained and skilled technicians use their extensive carpet cleaning experience and innovative cleansing and deodorizing techniques to leave you with immaculate carpeting. Our friendly customer service representatives are ready to assist you in creating a personalized residential carpet cleaning package that will suit your needs and budget. Are you tired of looking at your worn or dingy carpets? 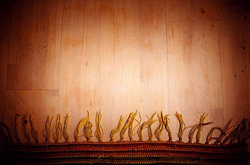 Have your area rugs or upholstery developed unappealing spots, stains, or odors? 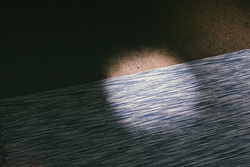 Our Oahu residential carpet cleaning services will leave your carpeting, area rugs, and upholstered furniture restored. We work diligently to reach those small crevices in cushions and remove signs of overuse from high-traffic areas on carpets. Let us help you maintain your home. For most homeowners, carpeting, rugs, and upholstered furniture are all major financial investments. To extend the lifespan of your home’s investment, it’s crucial to care for and maintain your textiles. We use a step-by-step program to remove soil, dust, allergens, and other contaminants that have built up in your home. This benefits not only the look of your residence, but also the health of your family, children, and pets. Scheduling a residential cleaning session with our Oahu, HI carpet cleaners is fast and simple. Contact us for a quote and let us know what services you’re interested in, and any problem areas you need help with. We will then schedule an appointment that is convenient for you. We pride ourselves for not only delivering our customers with superior carpet cleaning services in Oahu, but also for our great customer service. Our Oahu, Hawaii carpet cleaners offer a wide range of residential services to meet your unique cleaning needs. These services include, but are not limited to, residential carpet cleaning, pet odor and stain removal, upholstery cleaning, spot and stain removal, and area rug cleaning. In your home, we will work hard to create a comfortable and healthy space for your family. Our Oahu residential carpet cleaners is your premier carpet cleaning, area rug, and upholstery cleaners, offering effective cleaning solutions powerful enough to tackle even the toughest of odors and stains. No job is too small or too big for us. Whether you need assistance cleaning one room in your home, or every room, we can help. 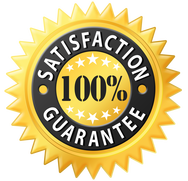 As a top-rated carpet cleaner, your complete satisfaction is of the utmost importance to us. Our residential carpet cleaning services on Oahu, HI are designed for the busy homeowner who expects a high level of customer service at competitive prices. Whether your home is simply in need of a thorough cleaning, or if you’re moving in or out of a home, contact us for our professional carpeting, area rug, and upholstery cleaning services. Create a beautiful, clean environment for yourself and your family with routine carpet cleaning sessions. There are numerous benefits to cleaning your home on a regular basis, including carpeting that is easy to maintain long-term. For more information about our Oahu residential carpet cleaning services, contact our staff. 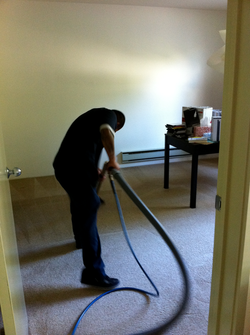 We also service move out carpet cleaning services. Please submit a carpet cleaning request for for a free estimate. We currently service the island of Oahu. Please feel out our free estimate form to get a quote.